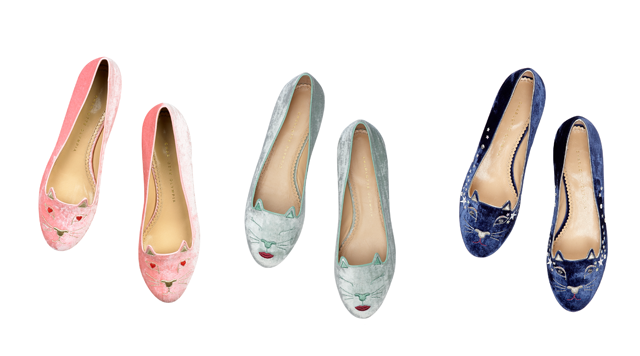 Look out cat fans, Charlotte Olympia just gave your wardrobe a complete overhaul for this month with the launch of Kitty & Co. Of course Charlotte Olympia was the first to make cat shoes cool, so naturally she's taking us all to the next step. 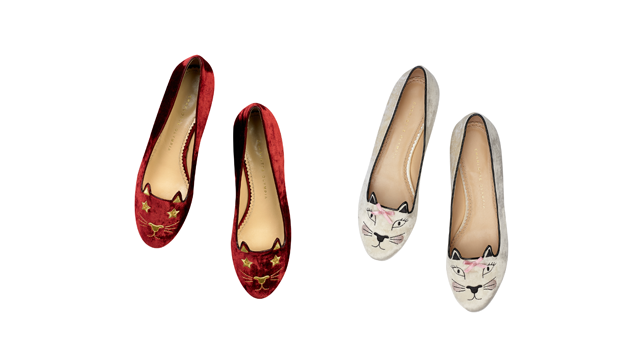 Our cat footwear now has a personality. 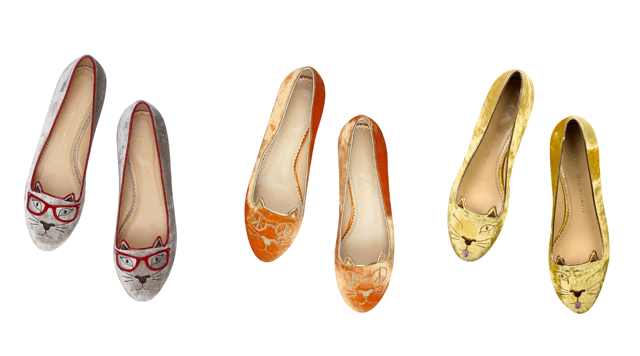 Whether you are feeling Clever, Hippy, Cheeky or Pretty, there's a cat to match your mood. And the good news is that they're all available to purchase now over at Neiman Marcus. Which cat will you buy first?